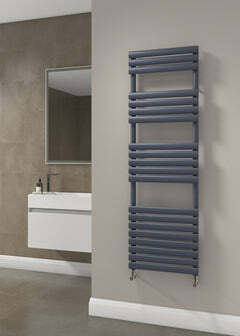 The Carisa Eclypsia Aluminium Towel Radiator is something really different. 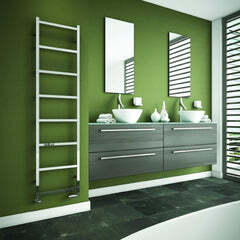 It has a really modern take on the classic ladder towel radiator with the horizontal bars that alternate with gaps. The Carisa Eclypsia would be fantastic in any room. 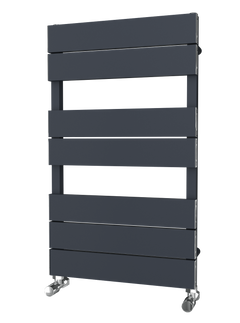 The Carisa Eclypsia is available in Polished Aluminium. 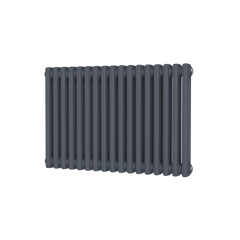 Aluminium is a fantastic material to use as a towel warmer, as it doesn't rust, heats up quickly and has low water content so can help with lower fuel bills.